HONOLULU – Governor David Ige today announced the nominations of Carleton Ching to serve as Chairperson of the Department of Land and Natural Resources and Kekoa Kaluhiwa to the position of First Deputy. Ching has devoted much of his career to creating communities for Hawaiʻi’s residents. Early on he spent a decade with the Hawaiʻi Housing Authority where he specialized in building affordable homes. From his time at the Authority he is best known for his role in facilitating a resolution to the contentious conflict between the Waiāhole-Waikane Community Association and the state. Following this he worked for Westloch, Inc., Castle & Cooke Kunia, Molokai Ranch and SSFM International. Currently he is the Vice President, Community and Government Relations, for Castle & Cooke Hawaii. In this role, he supports the organization’s real estate, agricultural and renewable energy initiatives. He is an active volunteer with a number of business, housing, health and education non-profit organizations. Ching graduated from Kaimuki High School and earned a Business Administration Degree at Boise State University where he was an imposing left tackle for the Broncos. 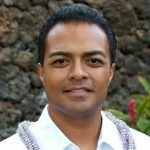 Kaluhiwa began his career as a fellow at the U.S. Department of Housing and Urban Development (HUD) and then as a graduate intern in the Land Assets Division of Kamehameha Schools. Following this he worked in U.S. Senator Daniel K. Akaka’s Honolulu office, and he then served for two years as the Director of External Affairs for First Wind Energy. He is currently a principal at Kuanoʻo Communications where he helps clients understand the unique cultural and environmental challenges of doing business in Hawaiʻi. 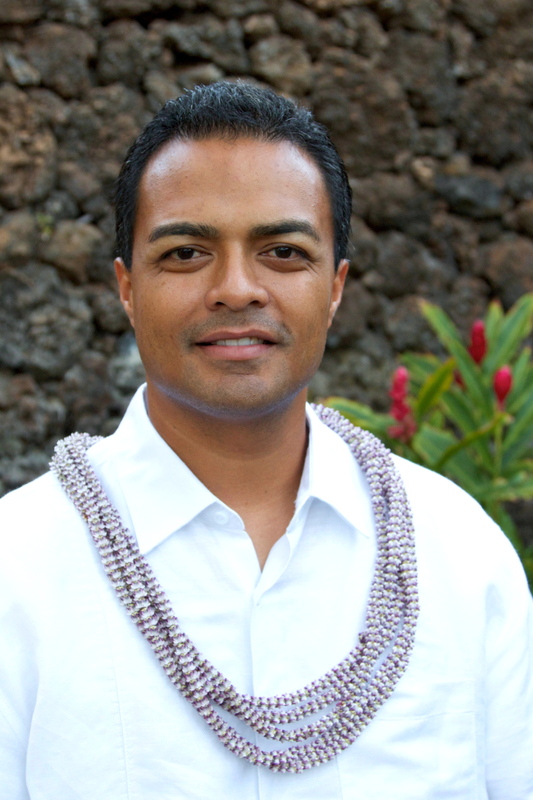 Kaluhiwa is a graduate of Kamehameha Schools and earned a B.A in political science from the University of Washington. He holds a Master’s Degree in Public Administration with an emphasis in Environmental Planning and Management Theory from the University of Hawaiʻi. Both appointments are subject to approval by the Senate. Interim Chairperson Carty Chang and Interim First Deputy Dan Quinn will remain in their respective positions until new leaders are confirmed by the Senate.